This past weekend I saw “Despicable Me” and enjoyed watching Gru attempt to steal the moon while Margo, Edith, and Agnes stole his heart. But it was the bonus ending that, for me, stole the focus. After the credits started rolling, a few of the minions embarked on their own adventure, building a bridge towards us the audience; a sketch that was clearly catered towards the 3D viewing audiences. 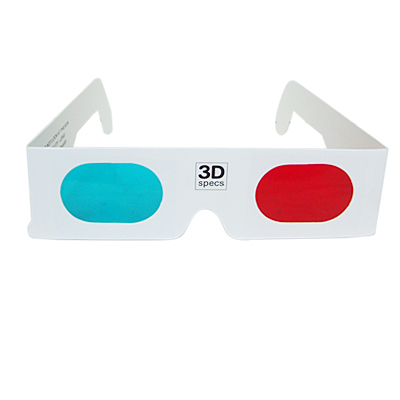 The growth of 3D has certainly impacted HOW we watch movies, and now even television. But will it also play a part in WHAT we are watching? How will these change our movies of the future? Without audiences donning 3D glasses, it’s likely that the Minions would have embarked on a more 2-dimensional adventure. Sponsorships and product placement has already taken its tolls on scripts and plots. Look no further than the way “You’ve Got Mail” revolved around Starbucks and AOL. Could 3D technologies be the next big influence over upcoming stories popping from the silver screen? 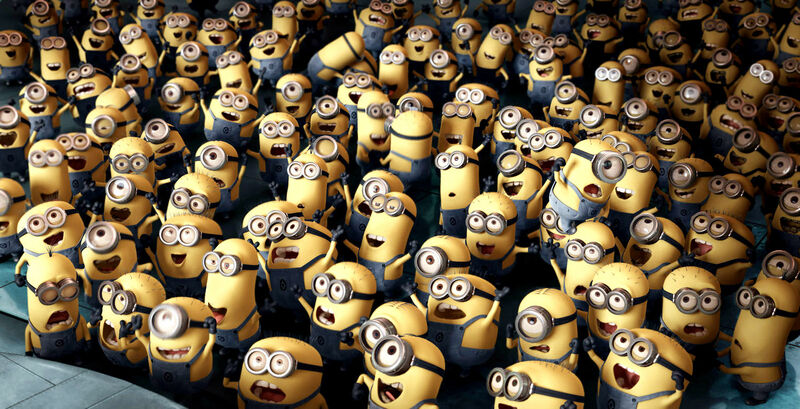 If the Minions are any indication, I believe so.